An award-winning residential interior design firm. 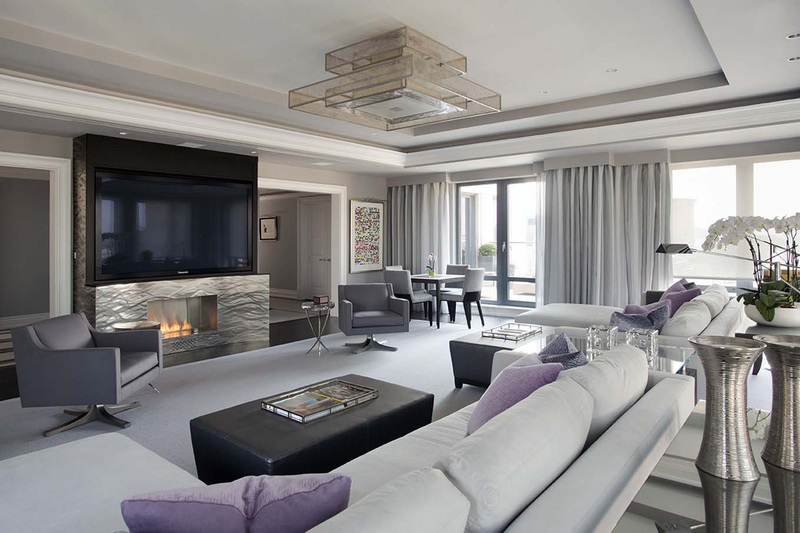 We have been managing construction and design projects for the luxury homeowner for over twenty years. We provide our clients with full service construction design and interior decorating services. Our experience and reputation in the design industry have fostered strong ties with a myriad of experts in all trades. Leslie Fine has a rare combination of skills: beautiful taste and creativity, a real commitment to listening hard to client needs, fantastic attention to detail – and the ability to manage a project impeccably from beginning to end. I am really thrilled with the result of her work, but even more, the entire process felt effortless. I would recommend her without reservation to anyone. Leslie, in just a few briefings, was able to successfully create exactly the elegant yet contemporary feel I was looking for in my home. As I was living overseas, she worked alone yet was able to keep me involved with the concept without burdening me with the mundane. We were able to begin living comfortably in our home in Boston with every small detail in place. I highly recommend Leslie to busy professionals who want a personal touch in their home. 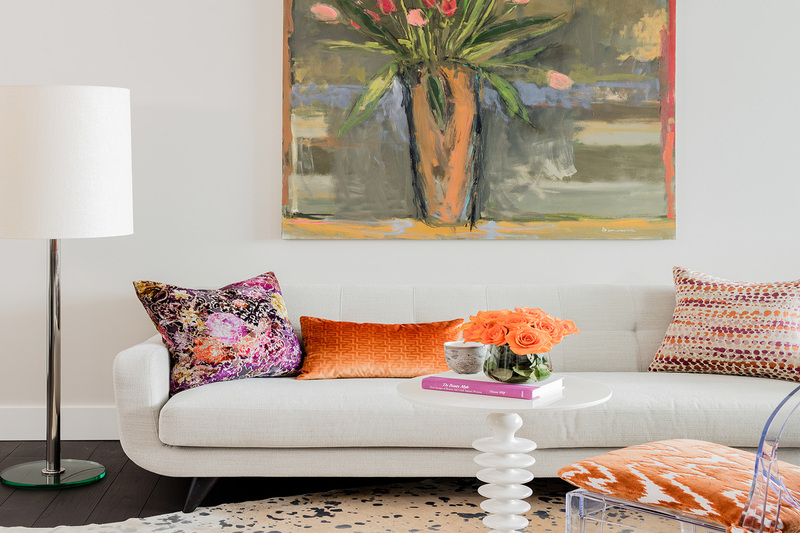 Leslie Fine Interiors Celebrates 20 Years!